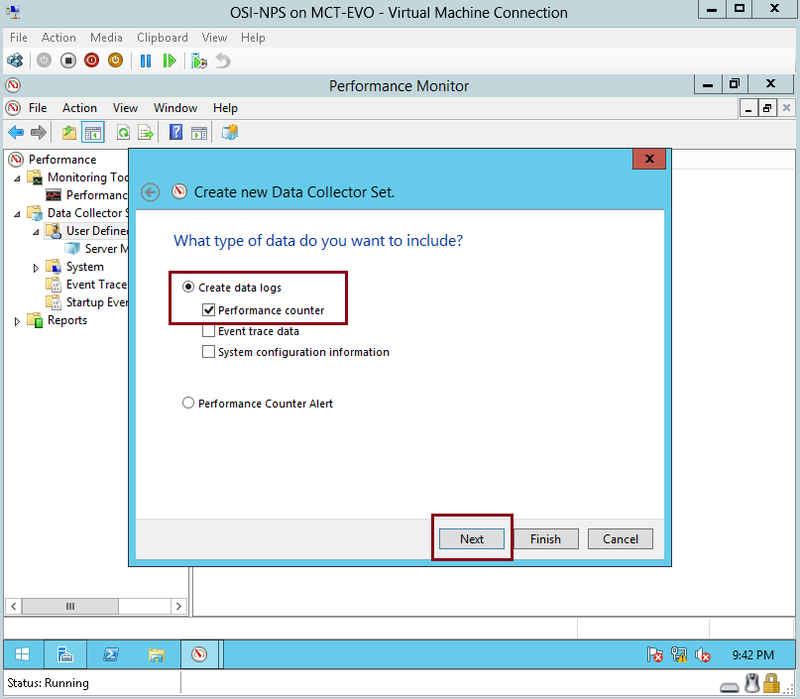 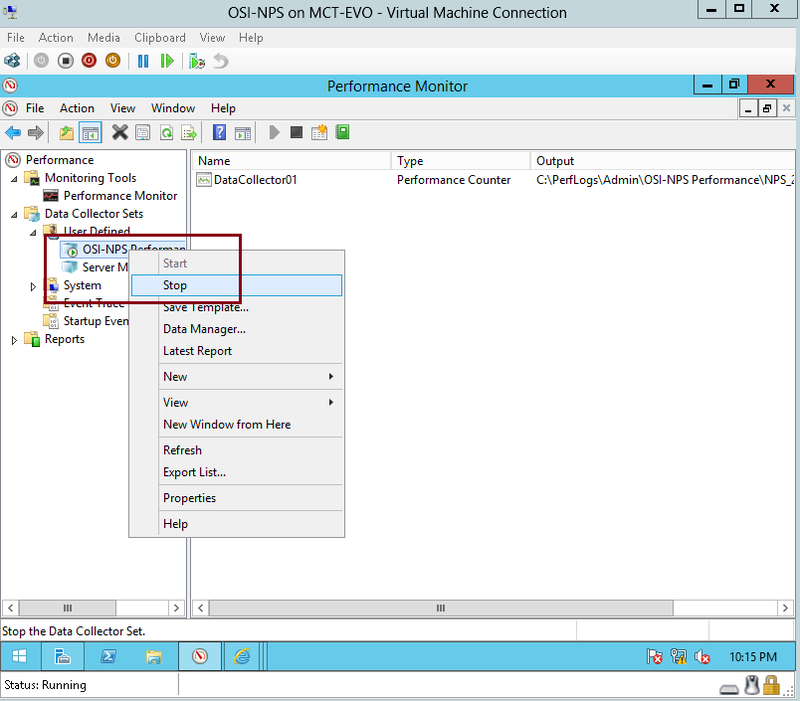 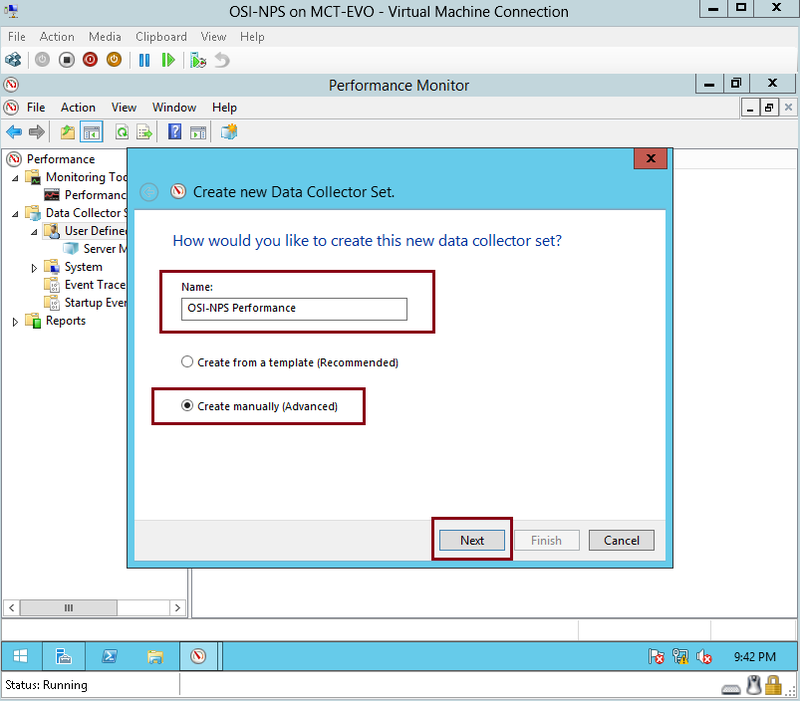 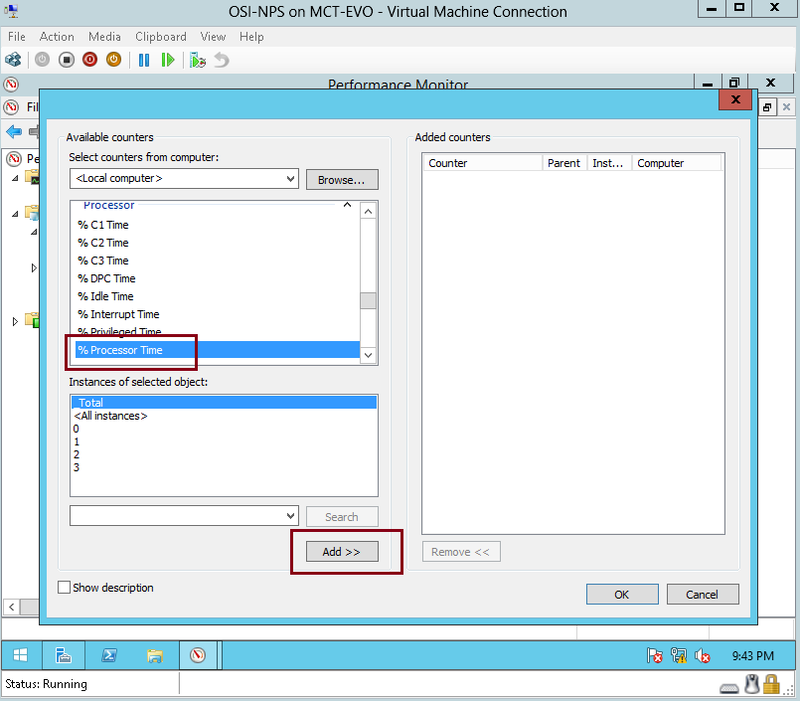 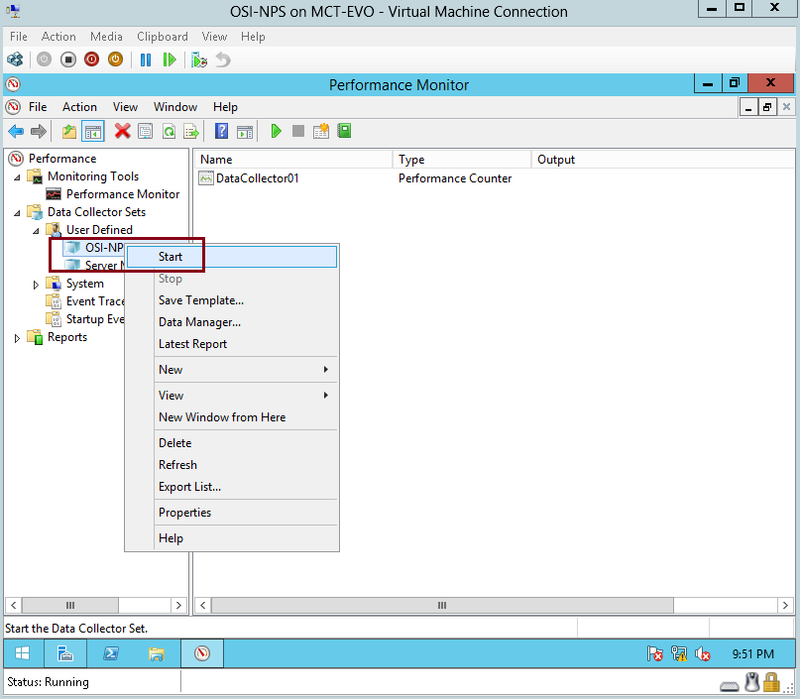 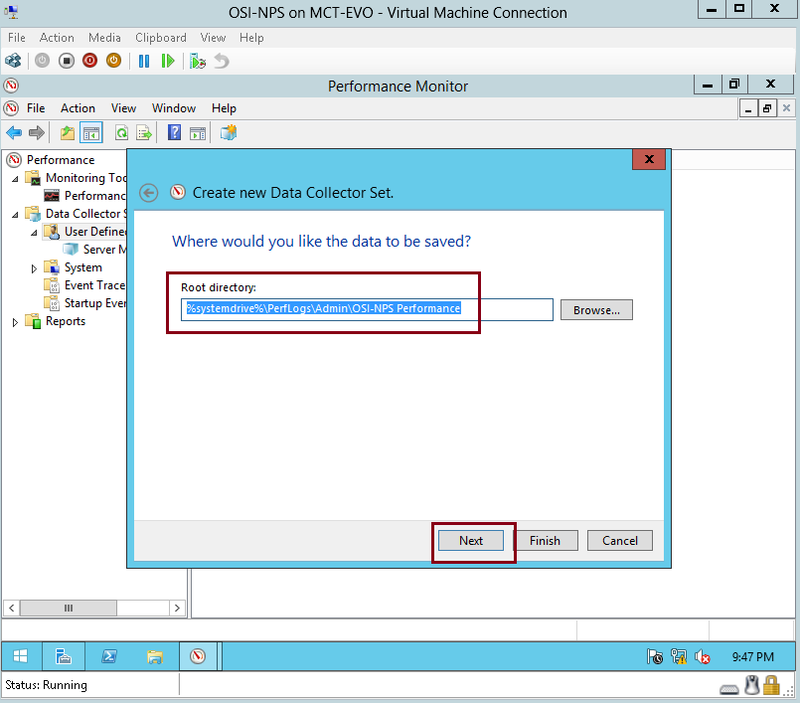 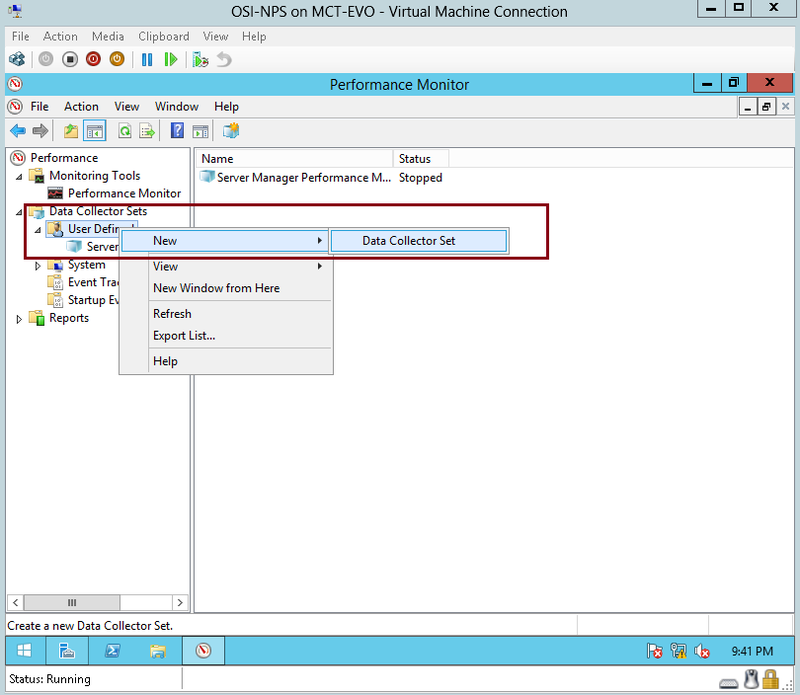 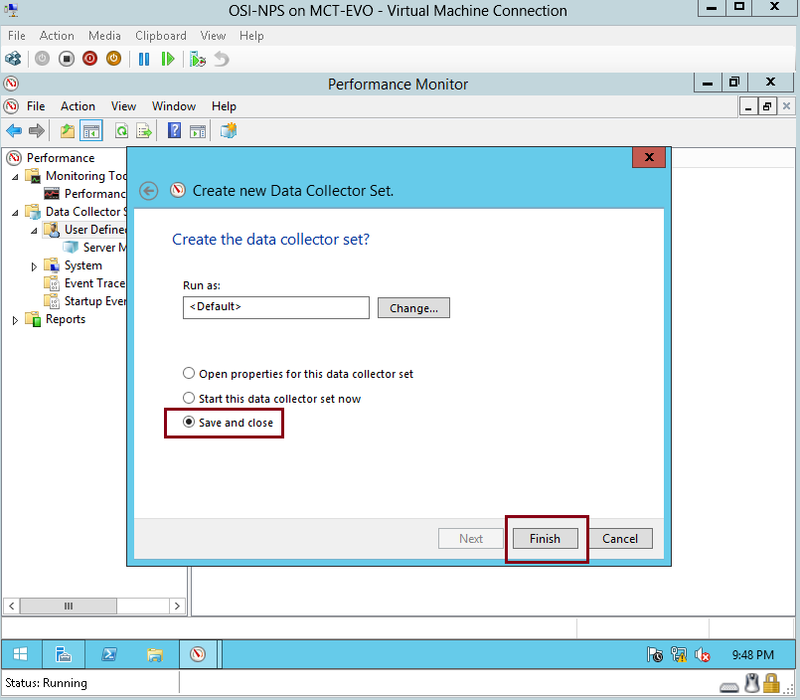 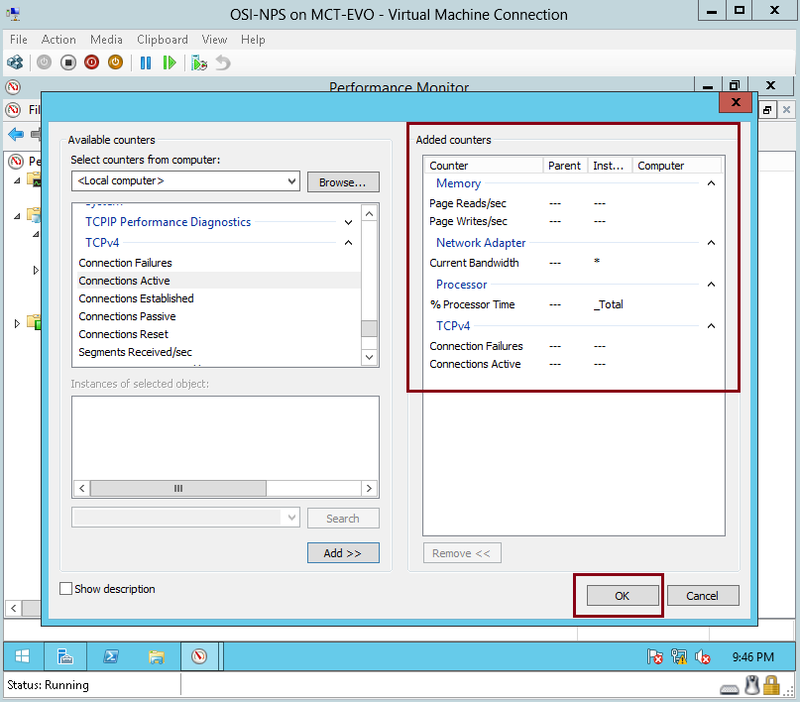 Simple Step : Monitoring Windows Server 2012 R2 | Just a random "Microsoft Server / Client Tech" info..
Windows Server 2012 R2 provides a number of tools to monitor an operating system and the applications on a server. 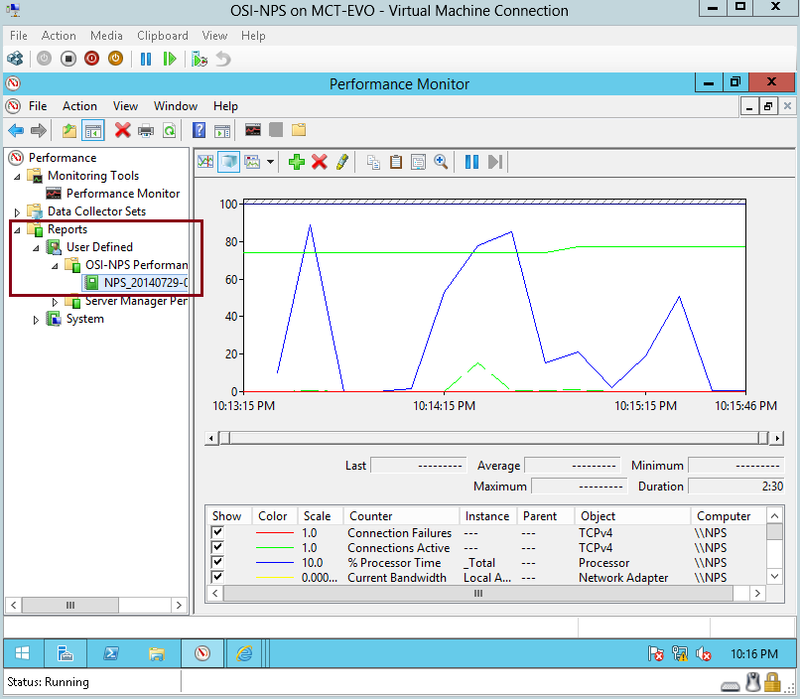 You can use these tools to configure your system for efficiency and troubleshoot problems. 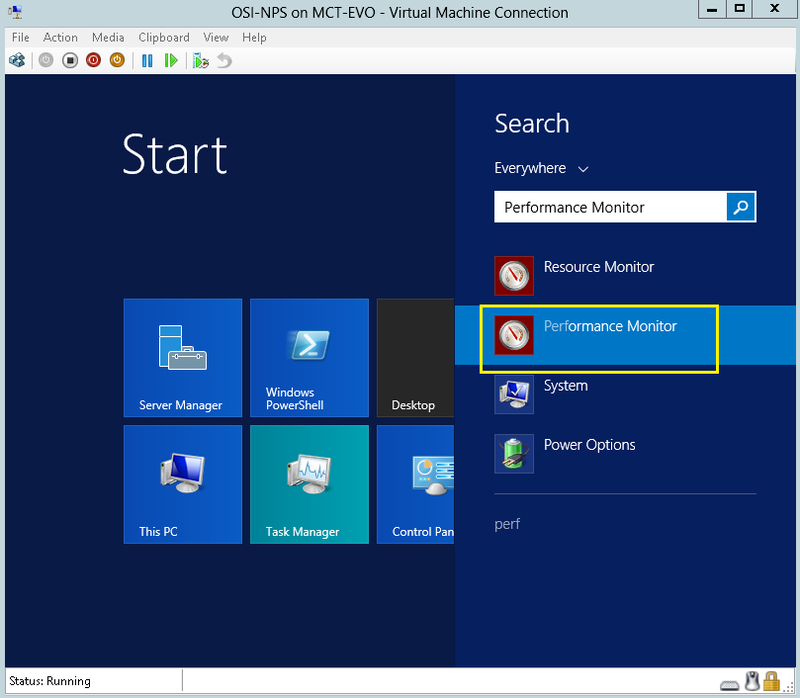 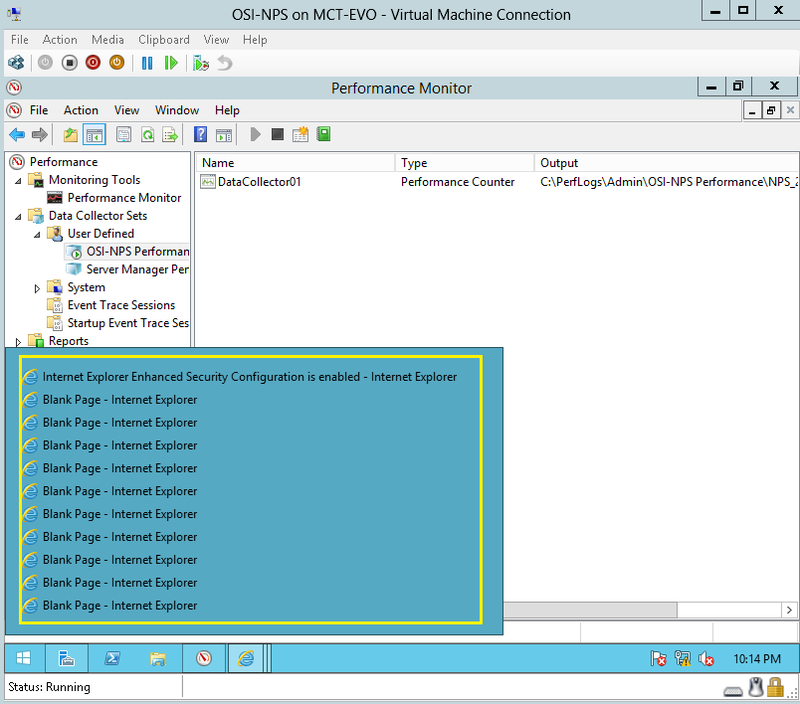 Small and medium sized organizations can use the monitoring tools in Windows Server 2012 to monitor their server infrastructure. 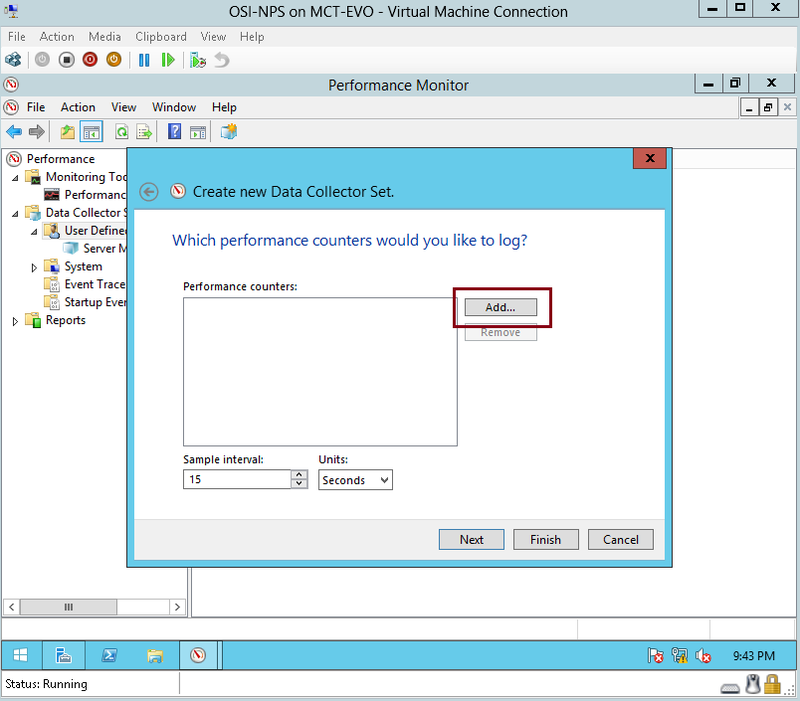 6 – In the Available counters list, expand Processor, click %Processor Time, and then click Add >>.